Think! next time you pick up your cosmetics. Make sure its not tested on animals! 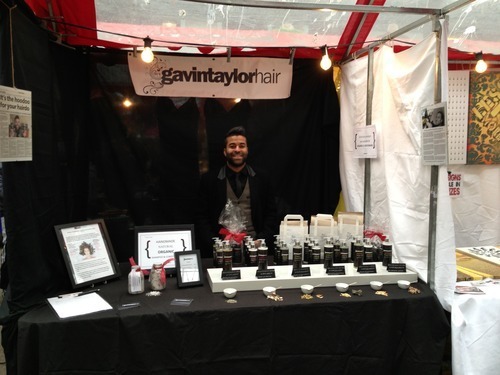 Gavin Taylor Hair will be once again showcasing their products at the coolest market in London town on Sunday 30th June. If you are around come down to Spitalfields and checkout our shampoos and conditioners. Not only are they handmade with organic essential oils and contain ingredients that are all derived from plants, they have a conscience too as they are sustainable. “You may worry about how SLS may affect your baby. The epidermis (outer layer of skin) is thinner in babies than in adults. 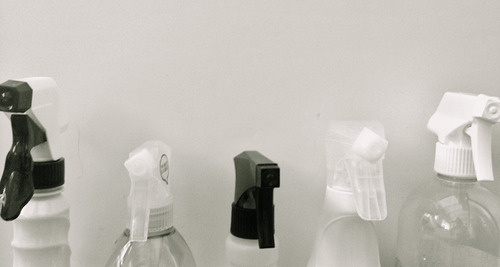 For this reason your baby may be more sensitive to soaps and detergents than adults. We idiots do not simply believe that SLS causes cancer. It is a far greater reason not to use them as they are chemicals manmade to make products cheap! Anyway I personally do not think it causes cancer I simply do not want to put what started out its life as a degreaser of garage floors onto my skin. Think bigger picture, everything you use including your toothpaste that foams contains SLS, so you will ingest very small amounts several times a day everyday for your whole life. WE IDIOTS choose not to!! This is the future of music. Get your message across. Role model at its best. Checkout this video. Surprising what goes into our everyday cosmetics! Brazilian, ethically farmed Rosewood bark and Wild Spanish Carrot are infused to moisturize and revitalize dull and dry hair. We use Seville Orange to stimulate the natural blood circulation in the scalp. Healthy blood circulation in the scalp helps hair growth and encourages the scalp to produce natural oils. The conditioner is easily rinsed out, yet leaves a nourishing and lustrous shine. Natural conditioners do not build up like conventional conditioners, leaving your hair manageable and full of life. Amazonian Rosewood and Sicilian Oranges are used to create this moisturizing and vibrant shampoo, leaving you with silky, smooth and manageable hair. The Shampoo contains Oxygenated Aloe Vera wheat proteins which are gentle and moisturising to the hair, locking in natural moisture whilst protecting from external damage. Click here to see how you can get your hands on it! Camomile & Lemon Shampoo has been blended with English Chamomile and Sicilian Lemons which complement each other perfectly to help restore the sebum balance, body and shine in your hair and scalp. Soap bark deep extract cleanses without drying. The Shampoo contains Oxygenated Aloe Vera wheat proteins which are gentle and moisturising to the hair, locking in natural moisture whilst protecting from external damage. 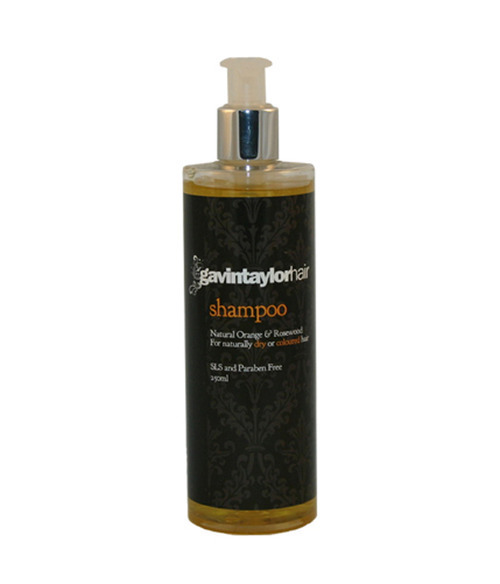 Our Shampoo range contains NO Sodium Lauryl Sulphate (SLS), NO SLES, NO ALES and more significantly no exthoxylated or sulpharised materials and has a low foaming action that doesn’t strip the hair and scalp of its natural oils. Click here to see where the magic happens! Lavender & Geranium Shampoo is infused with English Lavender and Bourbon Geranium to create this energetic but gentle cleanser for normal hair. Lavender helps to stimulate hair growth and Geranium sustains balance in your hair and scalp. The Shampoo contains Oxygenated Aloe Vera wheat proteins which are gentle and moisturising to the hair, locking in natural moisture whilst protecting from external damage. This past February was all about money across our 44 chapters (at the time!). Keith Wilmot kicked this theme off at our Atlanta chapter talking about commercial value and bringing spark to an idea. Keith is the Vice President of IGNITOR, aka Chief IGNITOR, an internal creativity and innovation group and registered asset of The Coca-Cola Company in Atlanta, heading up this function on a global basis. His team is responsible for solving wicked business challenges by translating insight into actionable ideas. His team also builds global creativity and innovation capability, skills critical for 2020 Vision achievement. He previously held Marketing and Innovation leadership positions at several companies such as Alpo Petfoods, Pillsbury, Ocean Spray Cranberries, Brachs Confections, and Pfizer Consumer Healthcare. If you follow me on Twitter or if you are my regular reader then you know that I always complain from my ugly greasy hair problem. Ever since The Body Shop discontinued their nettle shampoo, I am on the search for a good shampoo. I have dry ends and I never had dry ends until I started to have highlights. I had highlights for such a long time that those treatments eventually damaged my hair. When I stopped dying my hair, I hoped I will be having my nice and soft hair, but I was so wrong. If you are one of my young readers, I strongly advise you do not play with your natural hair colour until you start to see greys and silvers..
Do you prefer to have your hair cut at home or in a salon? This has been one of my longest unanswered questions and I constantly wonder if my clients prefer to have their hair cut at home or would they like to have what comes with having it cut in a salon. I often ask my clients this question but I don’t feel I am getting the true answer so I would like you to help me get the answer to this unanswered question that I feel is holding me back. Having your hair cut at home is so convienent. It provides a personal service. You have to wash your own hair. If anyone has anything they feel they can add to help us make our mind if it would be a good idea to open a salon or simply carry on providing the best service we can, it would be very much appreciated.